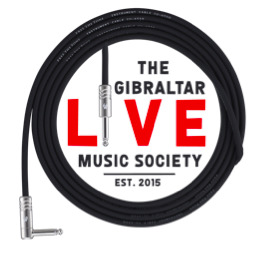 Chestertons Gibraltar has renewed its sponsorship of The Gibraltar Live Music Society. His Worship the Mayor, John Goncalves, yesterday evening hosted a reception at the Mayor’s Parlour, City Hall in connection with the Miss Gibraltar Pageant 2019. 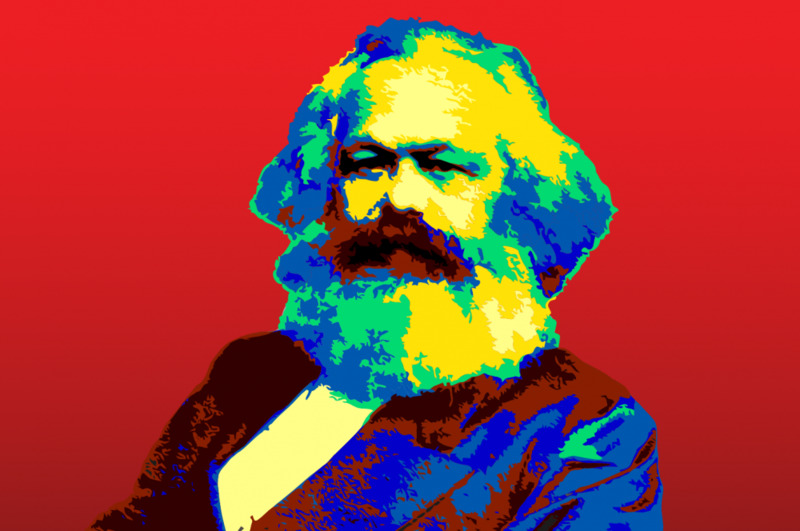 The Gibraltar Philosophical Society is hosting a free public lecture next week on Marxism. 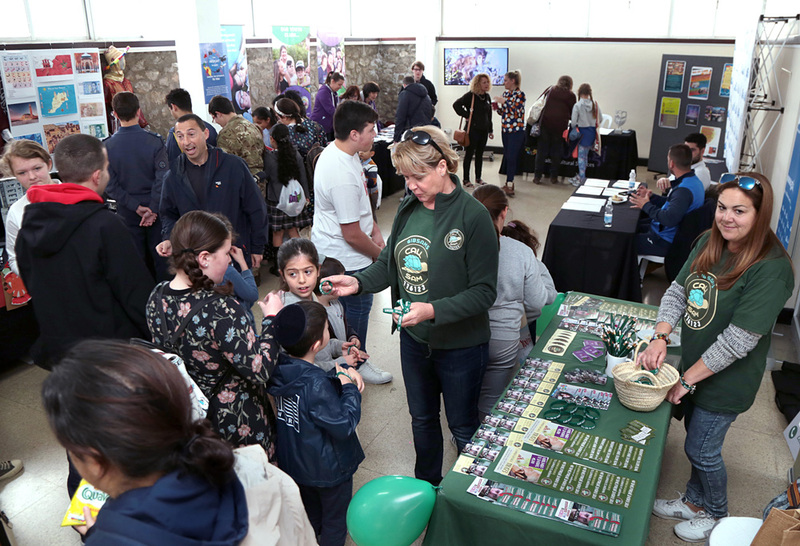 This year’s Youth Day organised by the Gibraltar Youth Day Committee (composed of young people) supported by Gibraltar Cultural Services and the Gibraltar Youth Service (on behalf of the Ministry of Culture, the Media, Youth and Sport), attracted over a thousand people throughout the eight-hour event. 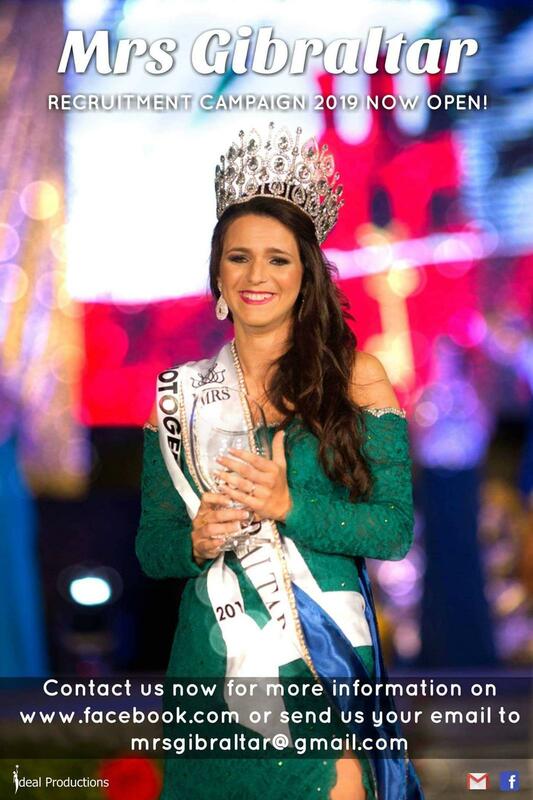 Recruitment for the Mrs Gibraltar competition has now started. The organisers, Ideal Productions, are encouraging women to sign up to take part in the fifth edition of the contest. 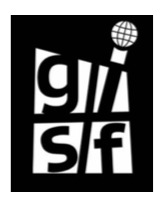 The Gibraltar International Song Festival has been postponed. 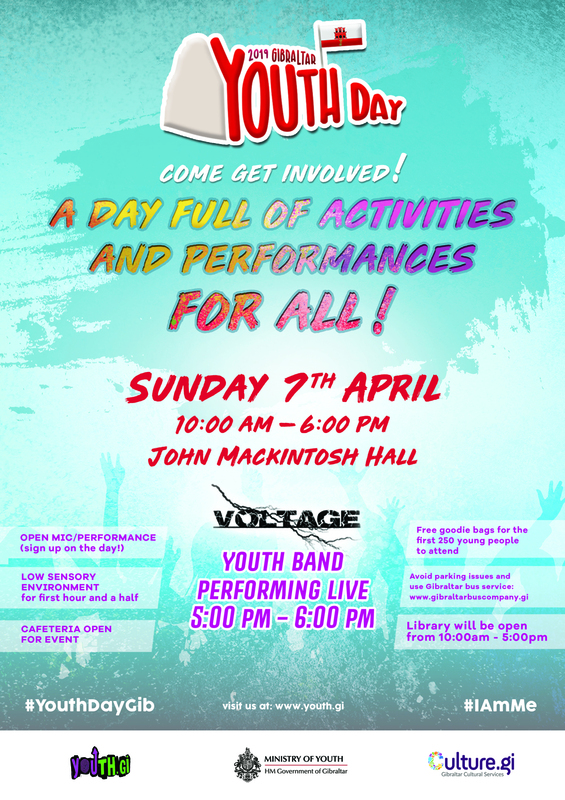 The Gibraltar Youth Day Committee (comprised of young people) supported by Gibraltar Cultural Services and the Gibraltar Youth Service, on behalf of the Ministry of Culture, the Media, Youth and Sport will once again be organising a Youth Day. 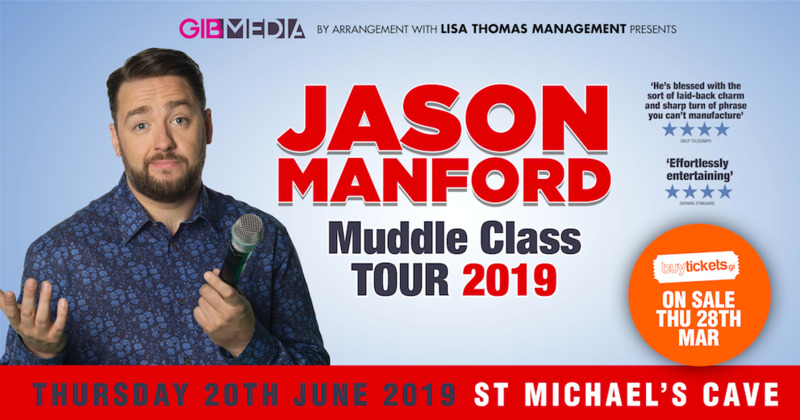 Comedian Jason Manford has added Gibraltar to his live tour ‘Muddle Class’. His first comedy tour since his hugely successful 2013/14 tour ‘First World problems’ which ran for 18 months to rave reviews. 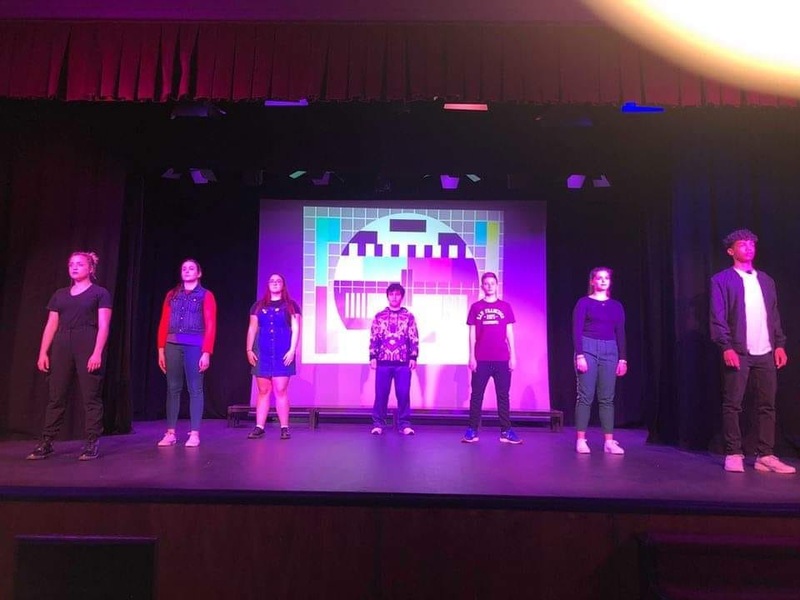 The comedian, writer, actor and presenter has more than 250 tour dates across the UK and, by the time the show comes to the Rock, it will have enjoyed an audience of close to half a million people.